Some observations following (the first?) 2017 election from a Corb-sceptic Labour Party member. 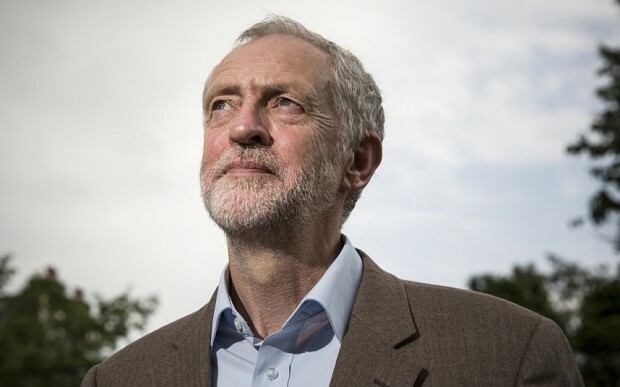 The Tories may have been humiliated and hobbled, but Labour has a lot to apologise for today. Not only were we defeated, we created the conditions that allowed the Tories to damage the country quite badly. Oppositions have to take responsibility for their failures, and Labour has played very carelessly over the past two years. The point of democratic politics is to make the country a better place, not to lose surprisingly well. This entry was posted in Observance on June 10, 2017 by Paul Evans.